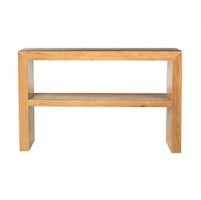 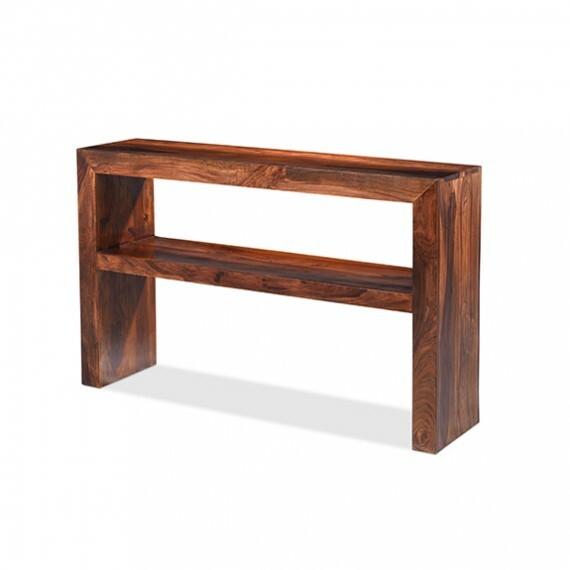 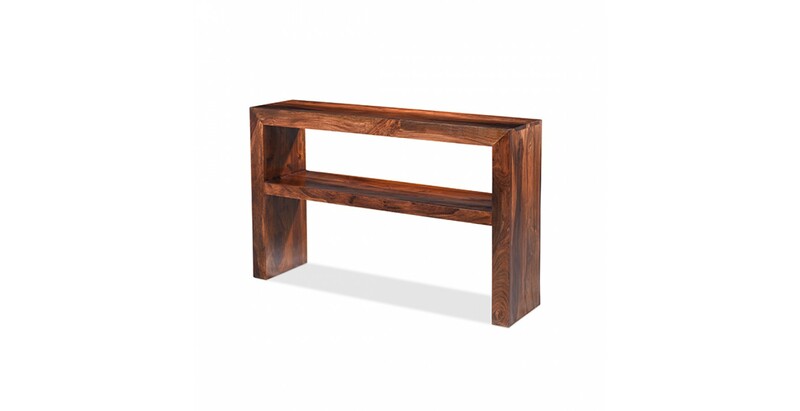 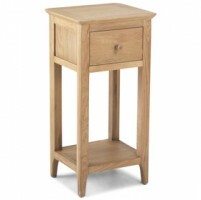 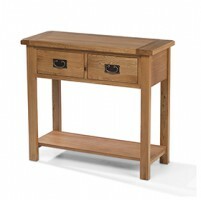 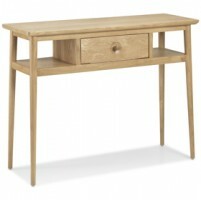 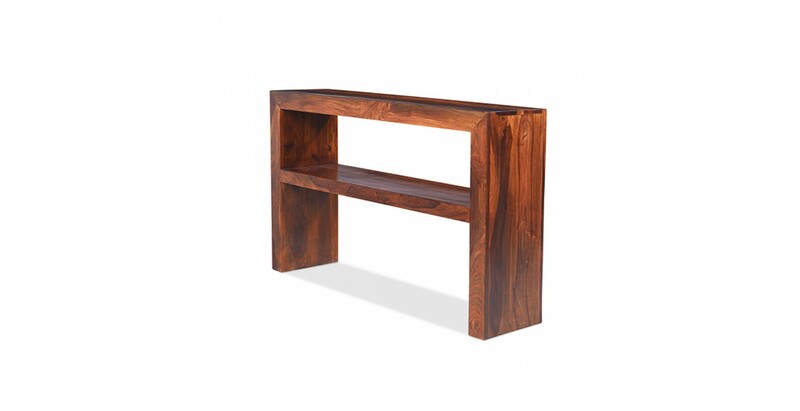 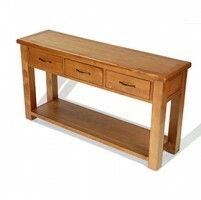 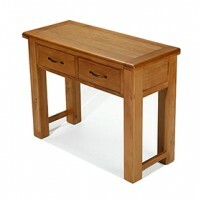 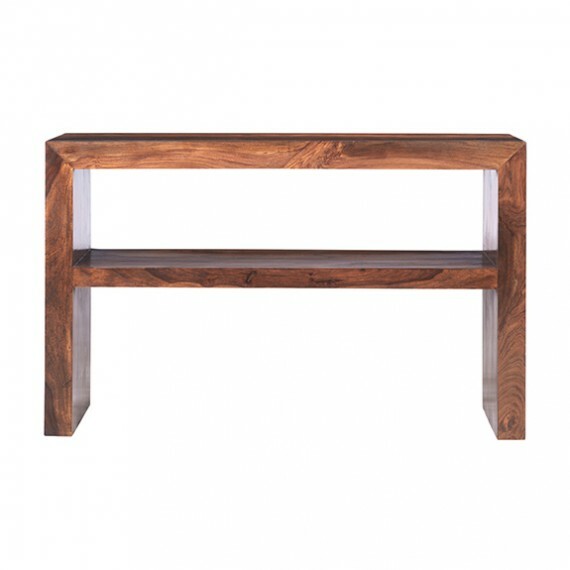 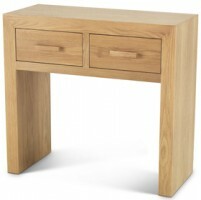 Simple, beautiful and full of character, this elegant console table will look gorgeous in any hallway. 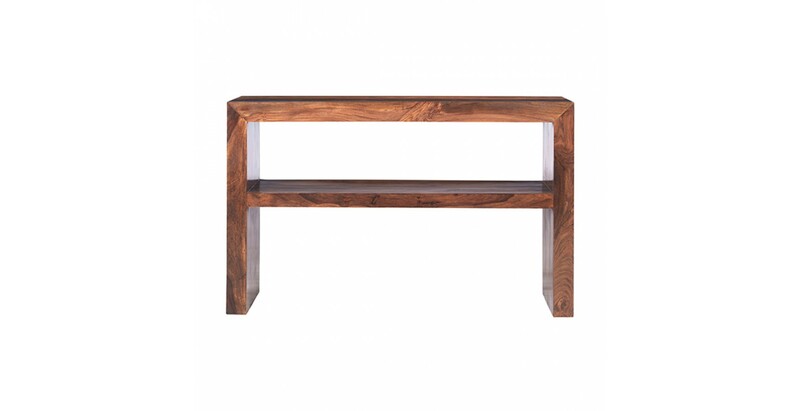 Topped with flowers or family photographs or ornaments, it will really bring your space to life. 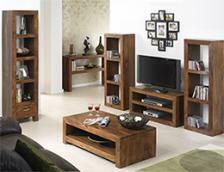 Perfect in an open-plan living room where it could be used to define different areas, its pared-down style and rich, dark tones will add character and warmth. 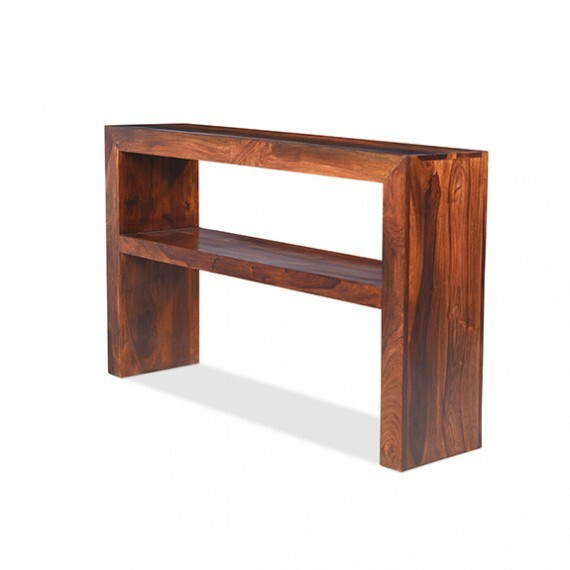 A full width lower shelf adds additional storage or display space and the Wax Lacquer Finish brings out its grain patterns in all their unique glory.